Inside the latest issue of Angler’s Mail! Carp World asks: Where’s the fun? 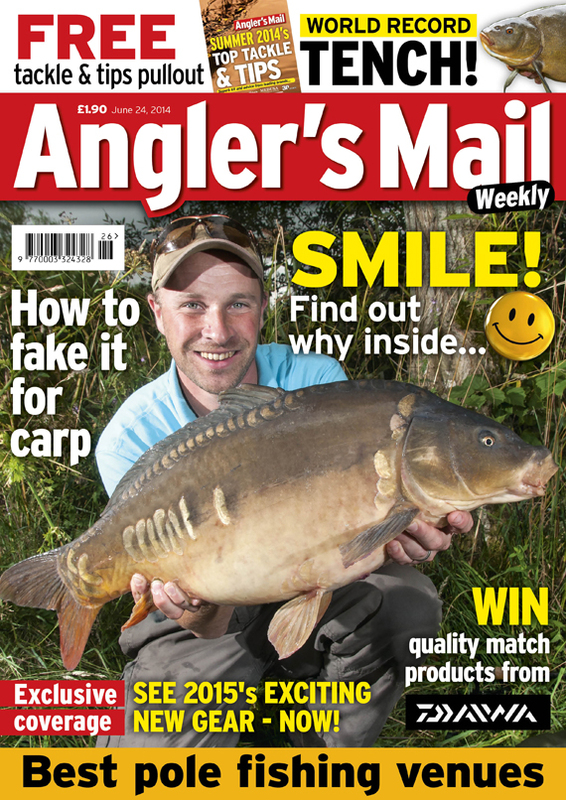 Don’t forget that Angler’s Mail is available digitally as well – just search for the magazine in iTunes and Google Play!